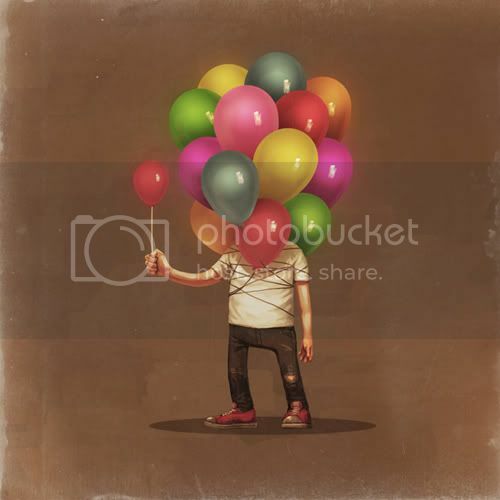 Pictured above is "Balloon Boy" by Mike Mitchell. He definitely ranks high on the list of all-time favorite artists. His selection of retro Nintendo references versus political and social realities is a vivid highlight of mainstream ridiculousness.